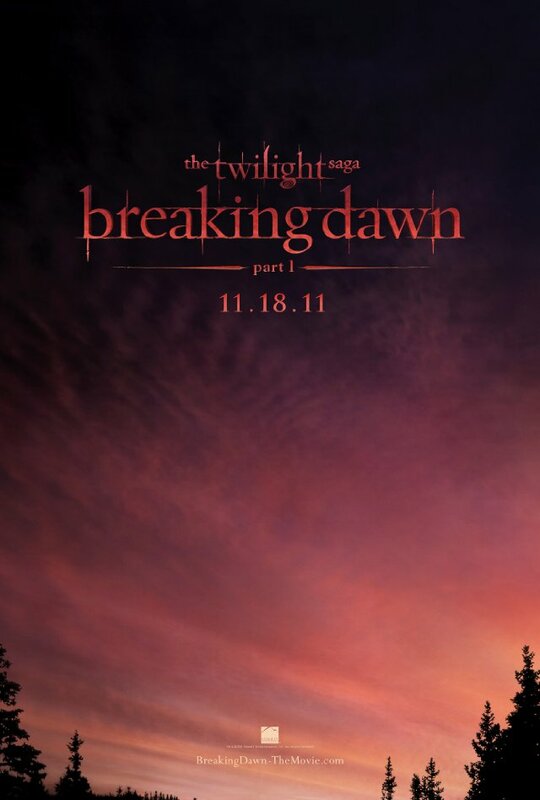 A teaser trailer for The Twilight Saga: Breaking Dawn Part 1 has been released, ahead of the premiere of the full trailer at the MTV Movie Awards this weekend. It gives us a glimpse at Robert Pattinson in all his finery as he waits for Kristen Stewart to walk down the aisle at Edward and Bella’s wedding. 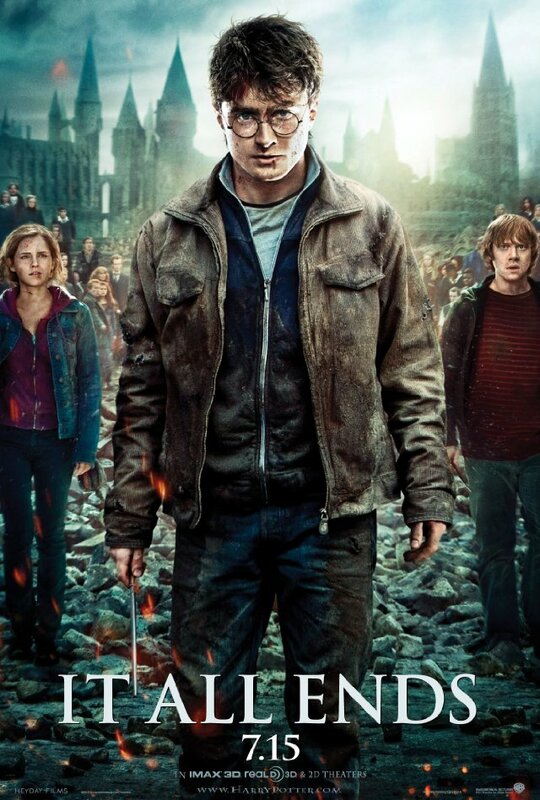 One of the most eagerly-anticipated adaptations of 2011, the film is released on 18 November in the UK. MSN Movies has the world exclusive trailer for One Day. David Nicholls has written the screenplay for this adaptation of his 2009 novel. The story charts the lives of Emma (Anne Hathaway) and Dexter (Jim Sturgess) following their night together at their university graduation. We get a snapshot of what they’re doing on the same date (15 July) for the next 20 years. 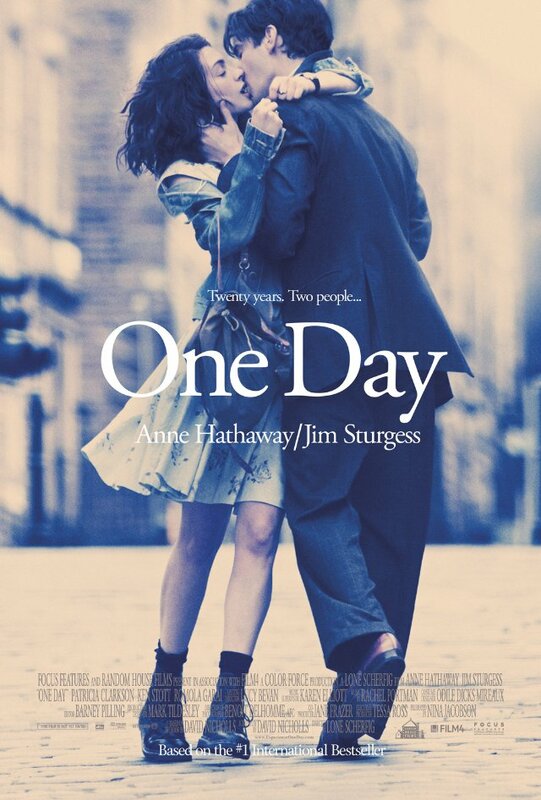 One Day is released in the UK on 26 August 2011. Are you excited to see it? 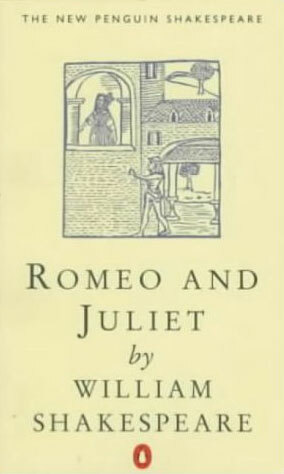 Ed Westwick is in final talks for the role of Tybalt in the latest big screen version of Romeo and Juliet. Director Carlo Carlei is at the helm with Julian Fellowes on scriptwriting duty. Hailee Steinfeld is already cast as Juliet, with Holly Hunter as Nurse. Ed has perfected the complex bad boy playing Chuck Bass in Gossip Girl, so I can see him as a convincing Tybalt. Romeo is yet to be cast, and I’ve been thinking about who I’d like see in this latest remake. Perhaps Nicholas Hoult or Jamie Campbell Bower? Baz Luhrmann’s 1996 adaptation is one of my favourite films; the combination of Leonardo DiCaprio and Claire Danes was fantastic. This one will have a tough job surpassing that, but the cast is already exciting. Filming in Italy is due to begin this summer. 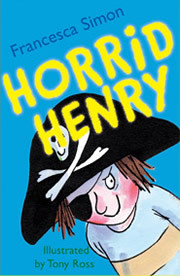 Are you interested in another version of Shakespeare’s play? 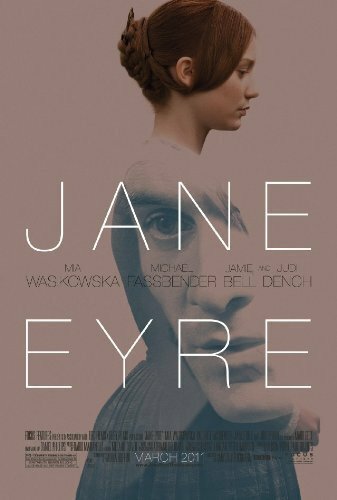 Charlotte Brontë’s novel has been adapted many times, and the latest version is released at UK cinemas in September 2011. Mia Wasikowska is playing the eponymous role, with Michael Fassbender as Rochester. The cast also includes Judi Dench as Mrs Fairfax and Jamie Bell as St John Rivers. Judging from the trailer, Wasikowska and Fassbender have the necessary tension to make it worth a watch. Will you take a trip to the cinema for it?